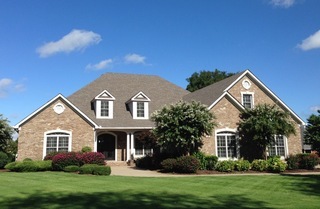 This 1 1/2 story custom luxury home with pool and patio for entertaining, within walking distance to the Smyrna Greenway, 5 mins from Percy Priest Lake, 5 miles from 2 golf courses, 6 miles from hospital is for sale. 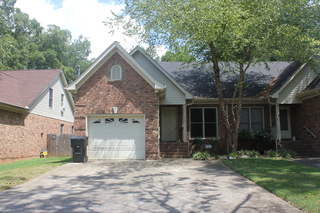 3 BR, 2 BA split level on corner lot in central Murfreesboro. 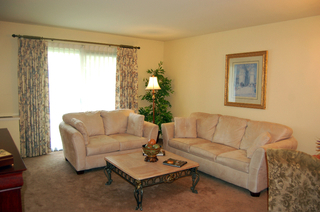 Combination living room/dining room; modern kitchen with stainless steel appliances; Master Suite up with walk-in closet & jacuzzi tub. Garden level sunroom opens to fenced backyard. 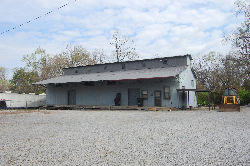 This 242.73 +/- AC farm located less than 4 miles from the center of Spring Hill, TN is for sale. 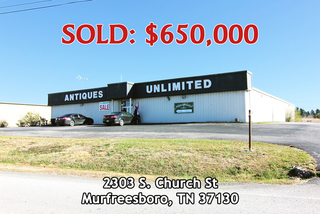 This 12,000 +/- SF expandable metal building, the site of Antiques Unlimited, at the Church Street exit of I-24 in Murfreesboro is for sale. This 3 BR, 2 BA, 1,436 +/- SF townhouse with attached garage, backyard, and deck, less than a mile from Downtown Murfreesboro is for sale. 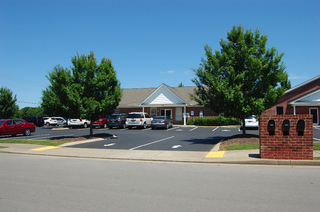 This property is located off Memorial Boulevard less than 2 miles from Middle Tennessee State University (MTSU). 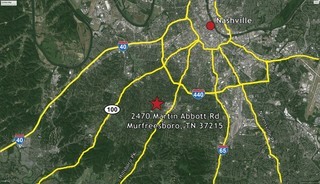 This quaint 1,982 +/- SF home sits on .53 Acres at the intersection Abbott Martin Rd and Sugartree Place less than a mile west of Hillsboro Blvd in the heart of Green Hills. 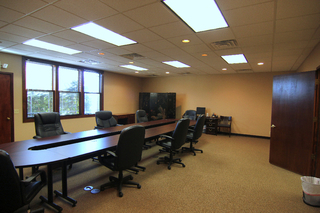 This property was sold together with 159 Country line Rd for a total of $880,000. 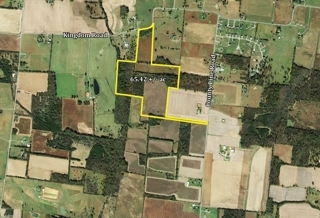 This 65.42 ac trac has 50 ft. right away on County Line Road and also has frontage on Kingdom Road. Mostly open, about half crop land, some fencing. 98 AC on St. John Hollow Rd. 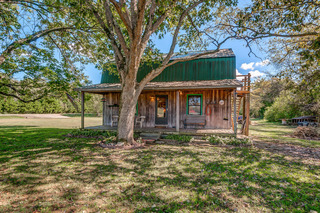 Hunting Cabin on property, but with no water-- does have a well shared with neighbor, and year round spring. $60K worth of timber/ hardwood. Zoned Agricultural, 700 Ft road frontage. 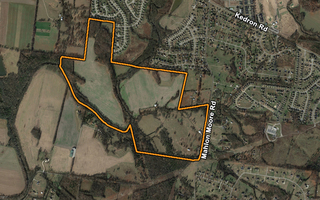 141.90 Acres in Bell Buckle. $5,500 per acre. 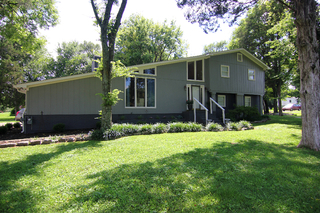 Property has 3 BR home, garage and equipment shed at the front.